As an EMS agency you are challenged on a daily basis to provide more with less. 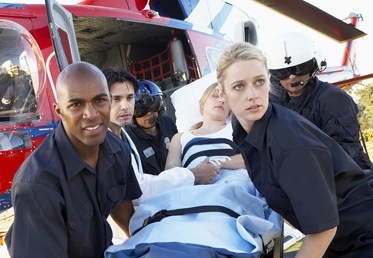 APSS Rescue™ the Alert Public Safety Solutions Emergency Medical Services Software allows managers and users alike to have more time to do what comes naturally, serve the public. Our Incident and patient EMS software records system is easy to use and intuitive. Patient information entry is a breeze because the user always has access to patient information from previous calls. This prevents repetitive data entry. Because the system is efficient, turnaround time decreases allowing your EMS providers to better serve your community. Our single database, multi-agency solution is Microsoft© SQL compliant and allows for direct integration into Microsoft© products. This provides for endless possibilities in reporting and data use.